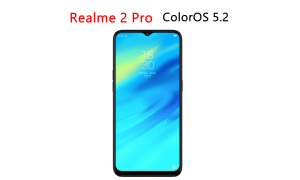 After ColorOS 5.2 update, Realme has given the time for its upcoming update, Including Realme’s latest phone Realme U1 and Realme 1, Realme 2, Realme 2 Pro and Realme’s Cheapest phone Realme c1. 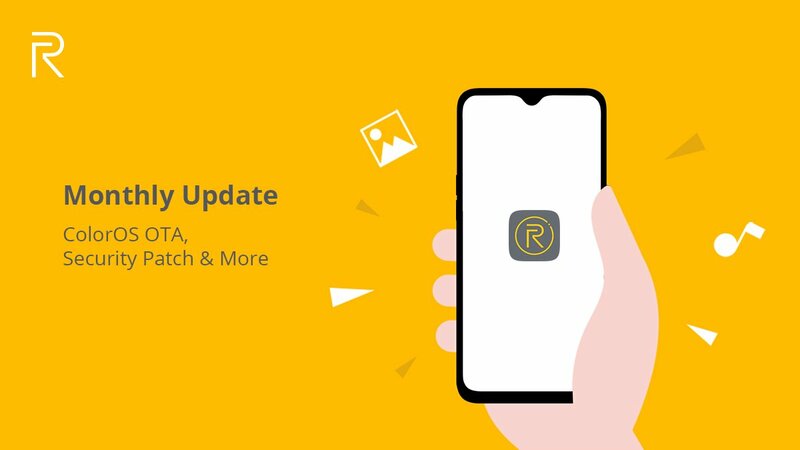 Here is Realme’s upcoming update. The exact rollout dates have not been determined, but the OTAs will be released around the time indicated below. -> We rollout in stages because we want to ensure no major bugs have gone unnoticed and, should this be the case, just a few devices are affected. -> We will provide the links to manually download the update at a later stage – stay tuned for the upcoming changelog threads. PS: This update might not bring many new features, but hang in there as our developers are working on some major updates coming soon! -> Newly designed camera watermark with Realme’s new logo. -> Optimized reminders when Developer Options, Accessibility Mode, and Device Manager are on. -> Reboot option in shutdown interface. -> Realme Material Design Theme. Note: Bootloader Unlock by January 15th. Note: Bootloader Unlock around the middle of February.